The rubber girl | Rodposse. Thanks for stopping by and I am glad that you liked my post. 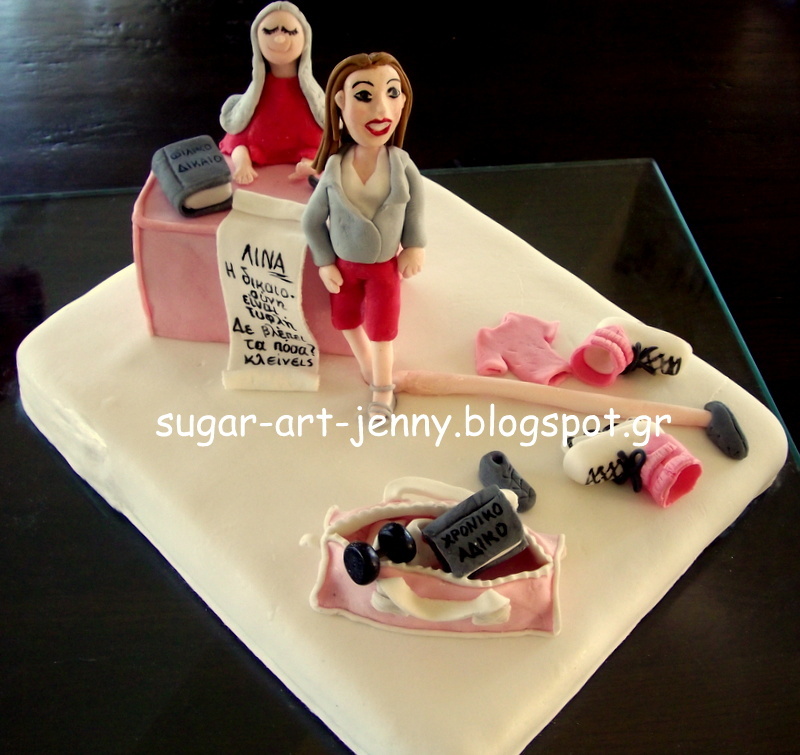 Your sugar art is absolutely amazing, Jenny. Incredible talent!